In the first episode of The Square Balls’ new long form spinoff podcast, The Long Ball, they talk to Dylan Thwaites and Sharon Reid from Leeds Fans Utd about the club, their dealings with Massimo Cellino and fan ownership. Dylan’s interview giving an insight into the current state of negotiations between Leeds Fans Utd and LUFC with an explanation of how we can fund a majority share purchase. A video from our shareholders briefing on the 11th July 2015 at Leeds Sports Centre, featuring Leeds Fans Untd Chief Exec Dylan Thwaites – Don’t Fear The Fans. A Tribute to John Cave from his friends at Leeds Fans Utd. 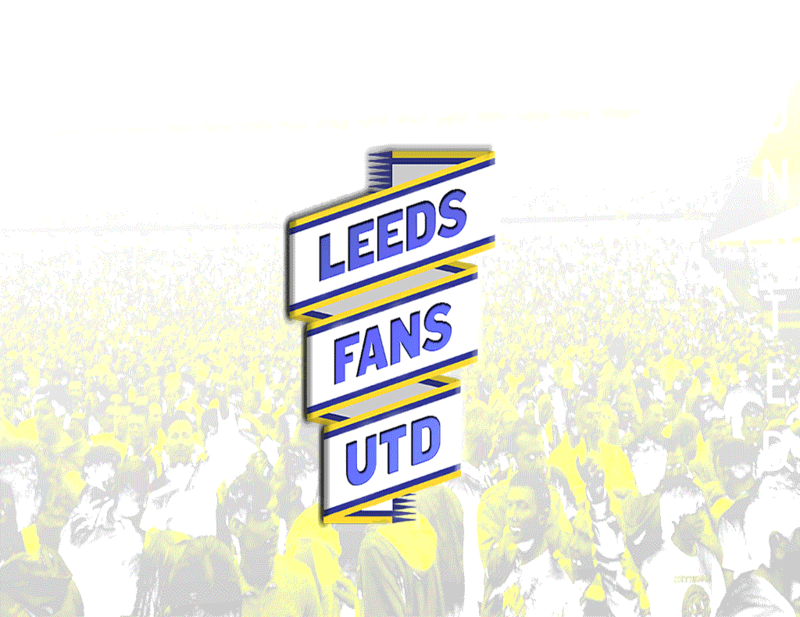 Reasons why Fan Ownership is important – by Leeds Fans Utd (formerly Leeds Fans LLP).